September 10th in Premium Themes, Theme Lists by Wordpress Jedi . 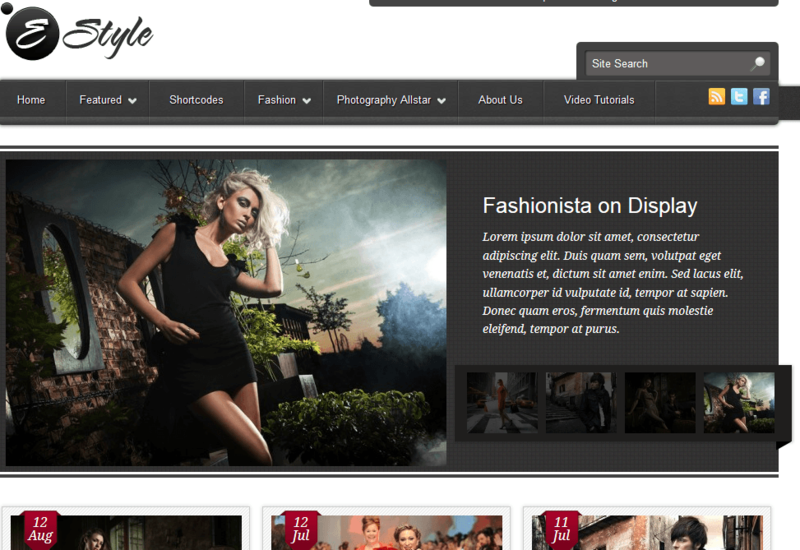 Fashionista: has a responsive layout and works just fine for bloggers and photographers. The built-in theme panel makes customizing it super easy. Its post formats support images, galleries, videos, MP3 files, and quotes. 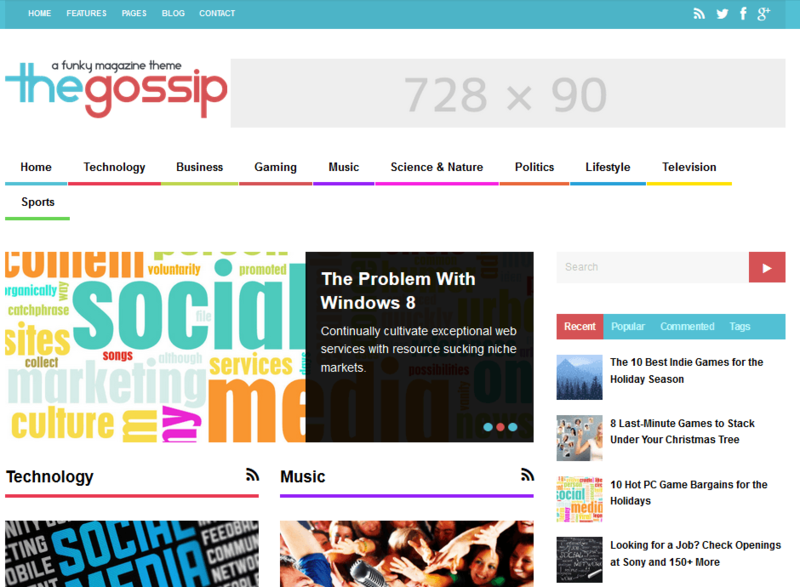 This masonry blogging theme can be used for gossip, celebrity, and fashion magazines. 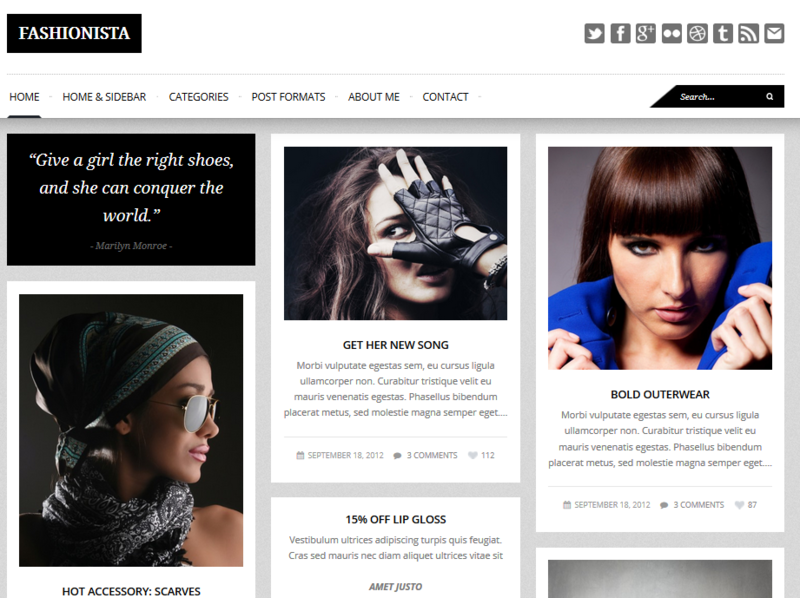 Pretty: a modern WordPress theme for fashion and gossip websites. It is ad-friendly, clean, and easy to customize. Vanity: Vanity is an attractive, social media ready celebrity WordPress theme. It’s very dynamic and gives you a leg up over people who decide to use a free WordPress theme. Comes with many color schemes as well. 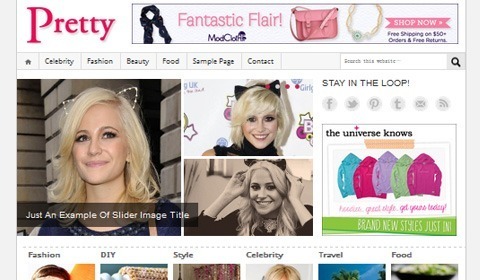 Celebrity Press: this theme can be use for blogs and magazines. It has 6 color styles, Facebook/Twitter widgets, drag & drop modules, article slider, and Spanish files. 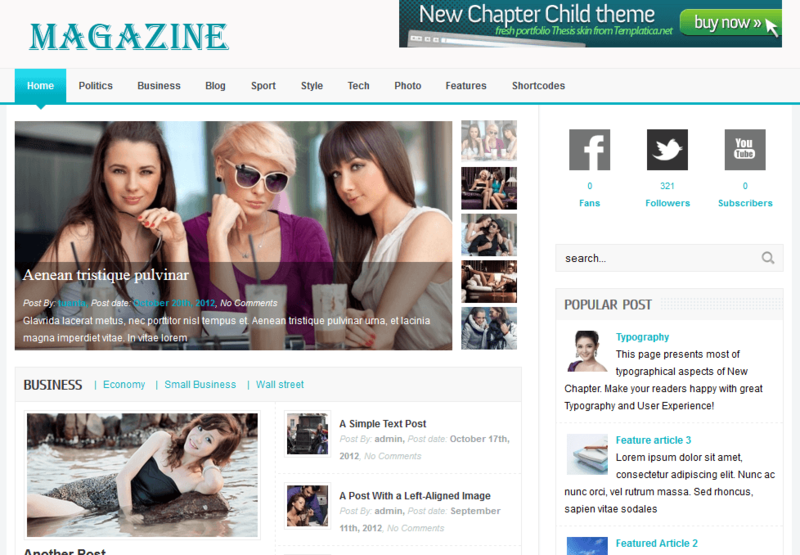 Seduction: yet another dynamic theme that is suitable for celebrity and fashion blogs. The theme is social media ready, great with multimedia, and comes in 16 colors. 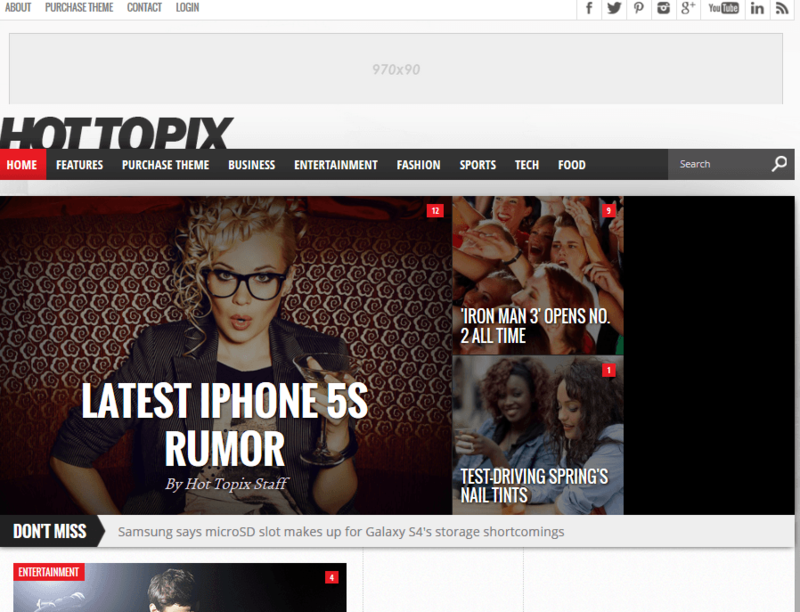 Your turn: what’s your favorite celebrity WordPress theme? Please share your suggestions here. Really nice themes, thanks! Wordpress makes life so much simpler.